What should I look for when purchasing a monument? Q. What should I look for when purchasing a monument? Cemetery restrictions: Find out the cemetery restrictions before purchasing a monument. Some cemeteries have rules and regulations regarding the style, shape, and size of the monument. The style: There are a wide variety of monument styles, such as flat, beveled or slant markers, and multi-piece upright monuments. 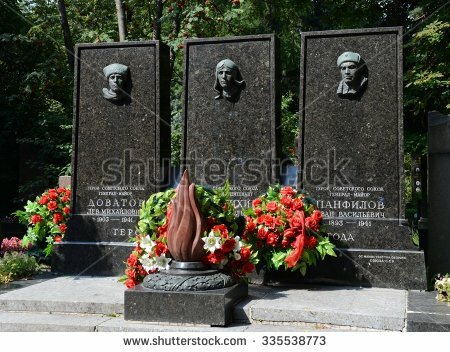 Monuments may also include crosses, statues and a flower vase if there are no cemetery regulations against it. Monument builders can create personalized monuments to reflect the loved-one you are commemorating. The material: : The type of material used determines the monument color, text font, and additional embellishments available to you, including carvings. The cost: Monument prices depend on the size, material used, color, design and installation cost and other cemetery charges. Warranties: Find out if a warranty is provided for the finished product. Most monument builders offer warranties against material defects, workmanship, and installation.